I read this article and found it very interesting, thought it might be something for you. 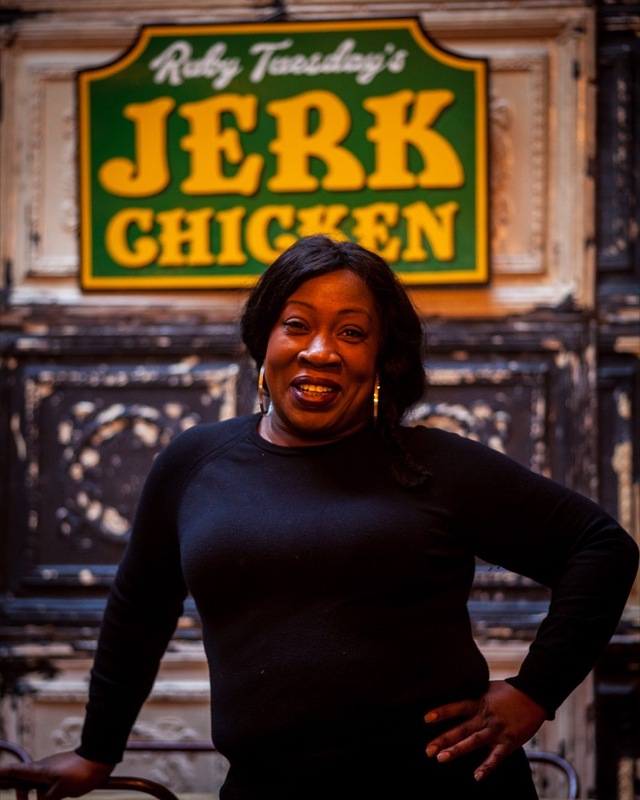 The article is called Bitesize: Ruby Tuesday’s Jerk Chicken and is located at https://www.totallydublin.ie/food-drink/food-drink-features/bitesize-ruby-tuesdays-jerk-chicken/. Brixton meets Berlin via the Caribbean as Londoner Ruby Tuesday serves up Afro-Caribbean soul food at Berlin on Dame Lane. The delicious homemade fare includes such traditional Jamaican specialties as Oxtail stew and curried goat with spicy African Joloff rice and peas. 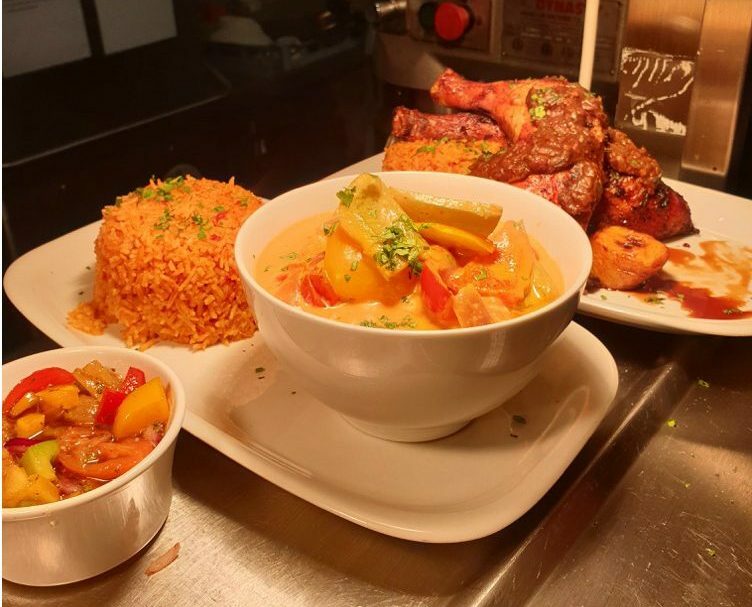 Ruby’s Jerk Chicken Platter has quickly found favour amongst Berlin regulars, while a mouthwatering beef burger smothered in signature jerk sauce is also very popular. Food served 4pm – 9.30pm daily. Takeaway also available.